Home/Show News/The Flooring Show gets set for 2018! The UK’s national flooring event, The Flooring Show is in top gear getting ready for its 56th show in Harrogate September 16th – 18th 2018. Stand sales are running 16% ahead of 2017, with some long-term supporters of the show increasing their stand sizes and being joined by companies returning to exhibit at the show after a break. In total 83% of 2017 exhibitors have rebooked for 2018, with more to confirm. 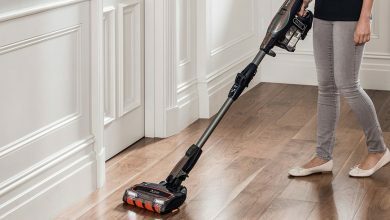 Karndean, Furlong Flooring, Lano, Brockway, Victoria, F Ball, Ball & Young, Interfloor and Egger have all rebooked with new companies confirmed for 2018 including Floortrain, IVC, Staingard, Barth 1873, NMC UK and Home Creations. “It’s exciting to see companies like IVC returning to the show, having not exhibited for many years, but it’s equally satisfying to be able to accommodate space increases with loyal customers like Whitestone Weavers, Cormar, Abingdon and Distinctive Flooring,” says show consultant Wendy Adams. The 2018 floorplan is being changed to accommodate the space increases, which in turn is opening new opportunities for other manufacturers to take part in the event or move halls. The show team has been out meeting with exhibitors, supporters and Trade Associations listening and discussing fresh ideas for attracting even more key retailers to the show. “As the testimonials from the 2017 show prove, The Flooring Show has a solid base of support throughout the industry, but it’s our job to improve where we can. By working closely with the industry, we will continue to add to the show’s content and attract more visitors,” said Wendy. Widely recognised as a key sales and networking event for the flooring industry, The Flooring Show is the biggest event in the industry’s calendar, it continues to bring the retail and contract flooring sectors together as well as key industry bodies such as the Contract Flooring Association, The National Institute of Carpet & Floorlayers, The Flooring Industry Training Association and hosts the Carpet Fitter of the Year final during the show. The 2018 Flooring Show will take place at the Harrogate Convention Centre from 16th – 18th September 2018. 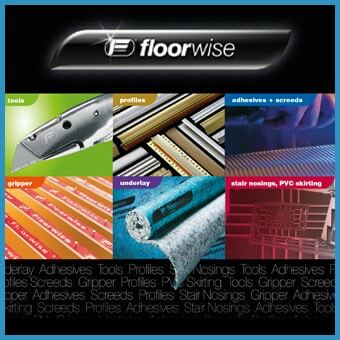 The full exhibitor list to date can be viewed on The Flooring Show website.